You are here: Portal Home > Knowledgebase > Proxy Tutorials > How to use a proxy in Firefox? 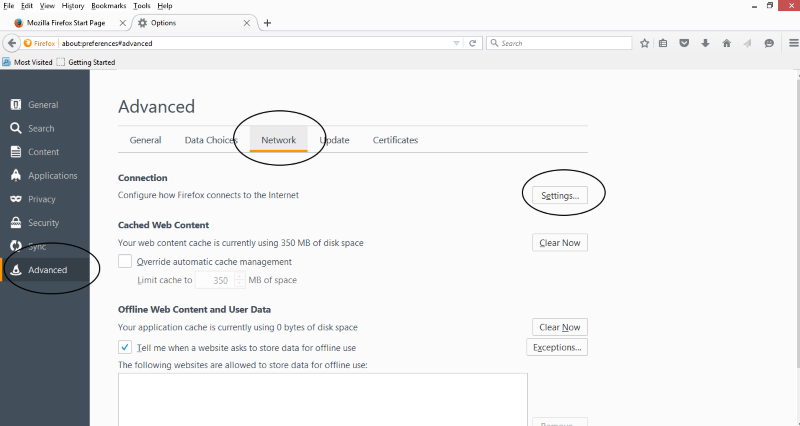 How to use a proxy in Firefox? 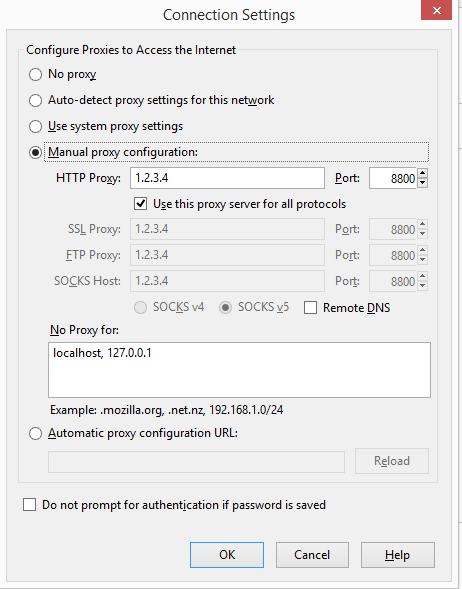 In Connection Settings, click on Manual proxy configuration. Check "Use this proxy server for all protocols". Next, open a browser to ip-check.net to verify that the IP displayed is the proxy's IP address. If so, you have successfully proxied your internet connection.